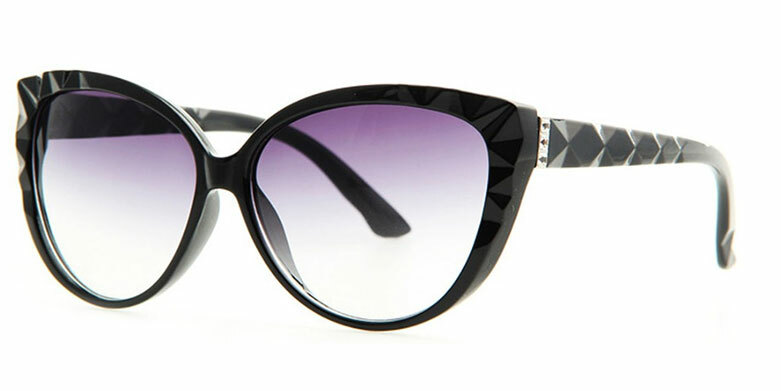 Designer Glasses and Designer Sunglasses have become more than a way to improve eyesight and protect eyes from the sun. Not only are designer sunglasses and designer glasses fashionable they are also an essential way to protect your eyes from the harmful rays produced by the sun. For many of us apart from improving our eyesight it is also important how the frame looks on our face. We should consider face shape, complexion and also personality when it comes to choosing the ideal eye wear. Our skilled, friendly staff will help find the right frames for you and to suit your budget. We stock designer frames and glasses from top designers including Ray-Ban, Tom Ford, Nike, Calvin Klein, Polo Ralph Lauren, Face a Face, Stark and Alain Mikli, Italia Independent, Savile Row, Oliver Peoples, Lacoste, Fendi, Moscot, Marma Lindberg and many more leading designer brands. Come and see us at our practice which is only 1 minute from Old Street Tube Station and get some quality, fashionable eye wear!